Walton Arts Center’s patrons have shared their thoughts regarding the selection of wines available At Concessions and we’ve listened to your feedback. We are upping our wine game- Sip, Sip, Hooray! Sweeter whites, richer reds and wine notes that meet everyone’s taste profile - take a sip and learn more about our new wine options. And the best part of this sweet indulgence… all concessions profits help to fund our arts education programs at Walton Arts Center. So, sip and savor away - these new reds and whites are here to stay! Bright red to crimson hues, this wine confidently takes charge with intense lifted vanilla aromatics balanced with red currants, violets and mulberry fruits. Firm and full on the palate with a subtle sweetness giving a rich mouth feel. The vanilla aromatics carry through on the palate and compliment subtle flavors of red currants, dark cherries and chocolate. The palate is filled with dark berry fruit and the soft tannins provide a lingering finish. Visit the Living Wine Labels website. Josh’s Cabernet Sauvignon was the first wine made by the company. It is the wine that started it all, setting the exacting standards that they hold themselves to for all of their varietals. Round and juicy, our Cabernet Sauvignon has flavors of blackberry, toasted hazelnut and cinnamon, complemented by hints of vanilla and toasted oak. Josh’s Craftsman series is exclusive to restaurants and venues, meaning you cannot buy this in stores! The 2016 Chardonnay is smooth, rich and balanced. With flavors of fresh apple, pear and tropical fruit with the oak giving it a nice rich mouthfeel and hints of oak in the nose and finish. MERF’s goal was simply to make delicious, approachable wines that pair equally well with everyday foods and everyday life. A blend of Chardonnay, Riesling and Pinot Grigio for a medium-bodied California white wine blend with vibrant layers of flavor featuring peach, apricot and floral notes. Riesling lends Apothic White its floral notes and firm acidity. Chardonnay adds texture and body, while Pinot Grigio contributes refreshing flavors of peach and apricot leading to a crisp, balanced finish. These two big, bold Reds are battling it out for a space on our concessions menu. The concessions team is closely monitoring sales to see which of the two, Josh or Conundrum, come out ahead and secure their spot. Vote with your purchase - may the odds be ever in your flavor! A home for Broadway, right here in your own back yard. welcome to the biggest season yet with seven Blockbuster shows! Five shows are coming straight from New York City to Northwest Arkansas on their first national tours, and the season includes the 2018 Tony winner for Best Musical and Best Musical Revival. Bringing the best of Broadway to the heart of Northwest Arkansas, Walton Arts Center’s 2019-20 season includes Escape to Margaritaville, The Play that Goes Wrong, A Christmas Story: The Musical, Once on This Island, Anastasia, Fiddler on the Roof and The Band’s Visit. Set your mind to island time and get away from it all – you may find something you never expected in Jimmy Buffett’s Escape To Margaritaville, packed with Buffet’s iconic hits and a story line that ties them all together. USA Today calls it “A little slice of paradise!” and Entertainment Weekly raves, “It will knock your flip-flops off!” So don't let the party start without you. 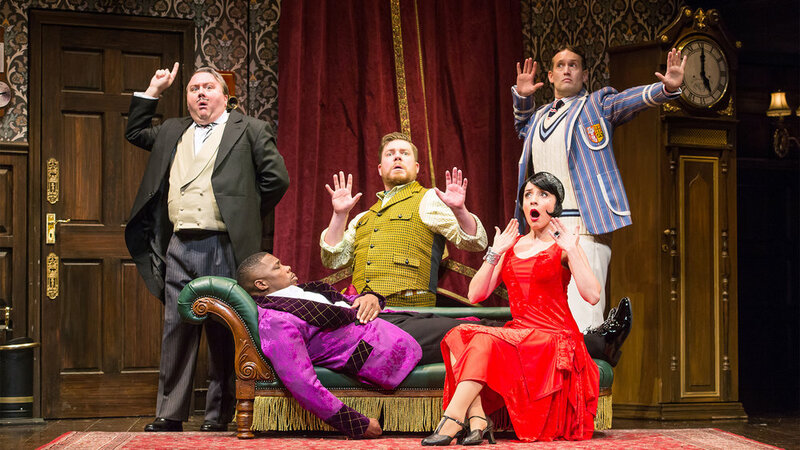 Wrong moves have never been so right in the funniest and longest-running play on Broadway, THE PLAY THAT GOES WRONG. A mashup of Monty Python and Sherlock Holmes, this Oliver Award®-winning comedy was called “a gut-busting hit” by The New York Times. Based on the perennial holiday movie favorite, A Christmas Story, The Musical chronicles young and bespectacled Ralphie Parker as he schemes his way toward the holiday gift of his dreams, an official Red Ryder® Carbine-Action 200-Shot Range Model Air Rifle (“You’ll shoot your eye out kid!”). An infamous leg lamp, outrageous pink bunny pajamas, a maniacal department store Santa and a triple-dog-dare to lick a freezing flagpole are just a few of the distractions that stand between Ralphie and his Christmas wish. Hailed by The Associated Press as “a joyous Christmas miracle,” The New York Times writes “I was dazzled. You’d have to have a Grinch-sized heart not to feel a smile spreading across your face.” A Christmas Story, The Musical is a triple-dog-dare of a good time and it is sure to warm your heart this holiday season! Rain falls, fire burns, wind blows and hearts soar. 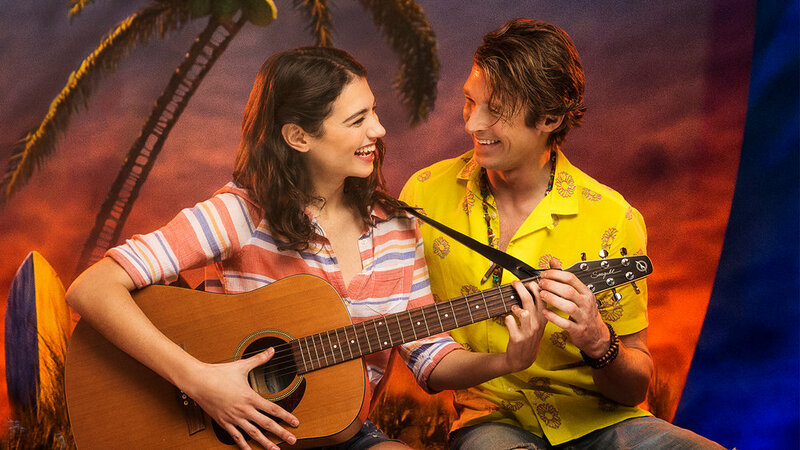 Set on a stunningly detailed re-creation of a sea-swept Caribbean village, this Tony Award-winning Best Musical Revival Once on This Island surrounds the audience with the vibrant story of a woman who travels far and wide to reunite with the man who has captured her heart. Journey to the twilight of the Russian Empire when the stunningly beautiful Anastasia takes the stage. Inspired by the beloved film of the same name, the story follows a brave young woman as she sets out to discover the mystery of her past. This is an epic quest to find love, family and home. With its opulent settings, dazzling costumes and a soaring score including the song favorites from the hit animated film, “Journey to the Past” and “Once Upon a December,” Anastasia is the spectacular new musical about discovering who you are and defining who you’re meant to be. The Band’s Visit is the winner of 10 Tony Awards, making it one of the most Tony-winning musicals in history. It is also a 2019 Grammy Awards® winner for Best Musical Theater Album. In this delightfully offbeat story, set in a town that’s way off the beaten path, a band of musicians arrive lost, out of the blue. Under the spell of the desert sky, and with beautiful music perfuming the air, the band brings the town to life in unexpected and tantalizing ways. Even the briefest visit can stay with you forever. With a score that seduces your soul and sweeps you off your feet, and featuring Tony-winning performances and thrillingly talented onstage musicians, The Band’s Visit rejoices in the way music makes us laugh, makes us cry and ultimately, brings us together. NOW, LET’S GET STARTED. Blue Man Group will rock your world. Blow your mind. And unleash your spirit. As three bald and blue men explore our world, together we’ll discover music, laughter and surprises at every turn. The Book of Mormon follows two young missionaries who are sent to Uganda. One missionary, Elder Price, is an enthusiastic go-getter with a strong dedication to his faith, while his partner, Elder Cunningham, is a socially awkward but well meaning nerd whose tendency to embroider the truth soon lands him in trouble. Upon their arrival in Africa, Elders Price and Cunningham learn that in a society plagued by AIDS, poverty and violence, a successful mission may not be as easy as they expected. 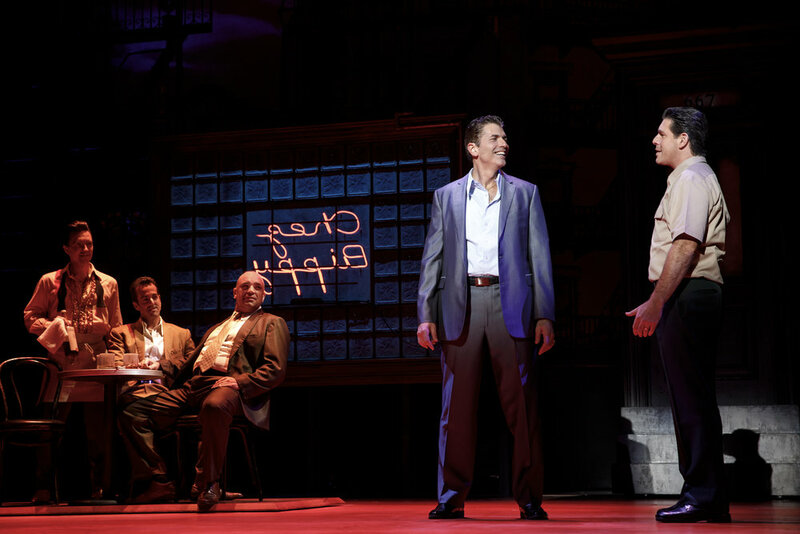 You don’t have to take a trip to New York City to see the best of Broadway. Season subscriptions are available now! Call 479.571.2785 to talk with a Subscriber Concierge or visit waltonartscenter.org for more information. *Single tickets will go on-sale later in the summer. Comprised of Winners of MTV's Top Pop Group and Boyz II Men's Next Great A Cappella Group, America's Got Talent finalists and international recording artists, The Edge Effect is a group of a cappella all-stars taking music to a whole new level - and in ways you might not expect. The Edge Effect's signature sound blurs the genre line and weaves a colorful tapestry of infectious beats, intricate harmonies and spectacular vocal acrobatics. Their vast repertoire knows no boundaries to style or genre, and the band's stunning reinterpretations of musical favorites, as well as inventive, contemporary original songs make for an unparalleled entertainment experience. A five-man vocal band, The Edge Effect combines pop, R & B, jazz, rock and funk in a show that must be seen and heard to believe. 1. How did The Edge Effect come to be? The Edge Effect was born out of a love for vocal music and years of relationships. We all wanted to create something we could be proud of and that we could grow into something special. Sean, John and Troy were founders of the Las Vegas-based group Mosaic. When they decided to leave the desert, they reached out to Danny who was singing with 42Five (now Voiceplay). Danny knew Karl from the Voices of Liberty at EPCOT center and the group was born. 2. The five of you have spent a lot of time together over your years of performing. If you were to give each member a title, what would it be? 3. Do you have a favorite a capella mash up of songs? If so, what are they? We love our new arrangement of Billy Joel and Elton John hits! We also really enjoy performing our Michael Jackson medley. 4. Pick 5 words—that start with the letter ‘E’—that best describe your work. 5. What is the best advice that you have been given; and what advice would you give to aspiring vocalists in the audience? be prepared for opportunity. There is no such thing as luck. It’s cliche, but luck is when opportunity meets preparedness. Our advice to aspiring vocalists is to put in the time. Practice, practice, practice. Learn your craft. Study your idols and put the time in. The time on stage or in the recording booth should be the culmination of all the time you’ve put in behind the scenes. There is no substitution for time and experience. 6. Whom do you define as visionary; and why? We all have different influences, but we can all agree on Stevie Wonder as being probably the biggest musical influence on all of us (followed closely by Prince). His fusion of R&B, funk, soul, pop, gospel and genre bending style allowed him to create a sound all his own that has influenced generations of musicians. He was so ahead of his time with his use of synthesizers, jazz progressions. Harmonic voicing, and overall song structure. Listen to his albums from 1973 - 1978 and they still sound fresh today. 7. What is the most rewarding thing about being a part of The Edge Effect? Getting to do what we love for a living with friends who have become family. 8. What are some unique or memorable experiences you’ve had while traveling around the world to share your music? We have been blessed to see the world through music. We often hashtag our photos #musicbroughtmehere or something similar. In the past few years we have been to Barcelona, Sicily, Lisbon, Malta, Chile, Alaska, Colombia, Canada, the Caribbean, Mexico, Honduras, Belize and more. That never would have happened without a cappella! We have sung in cathedrals, theaters, caverns, on beaches, in mountains, near glaciers. Its been an amazing journey and we can’t wait to see where else music will take us. 9. What message do you hope to send the world via your music? That we are really all the same. We travel everywhere and the one thing that brings us all together is music. Music is a great unifier, and everyone LOVES harmony! Make new friends in a fun and creative environment! Help make world-class arts experiences accessible to all people in Northwest Arkansas! Inspire the leaders of tomorrow with the arts, today! Walton Arts Center volunteers are a dedicated group of individuals who commit their time, talents and resources to maintaining the arts in our community. At Walton Arts Center we strive to provide the highest quality live theater available through diverse programming, accessible costs and many educational performances that reach thousands of students in our region - and our volunteer program is essential to making theater magic happen everyday! Click Here to Make Magic! 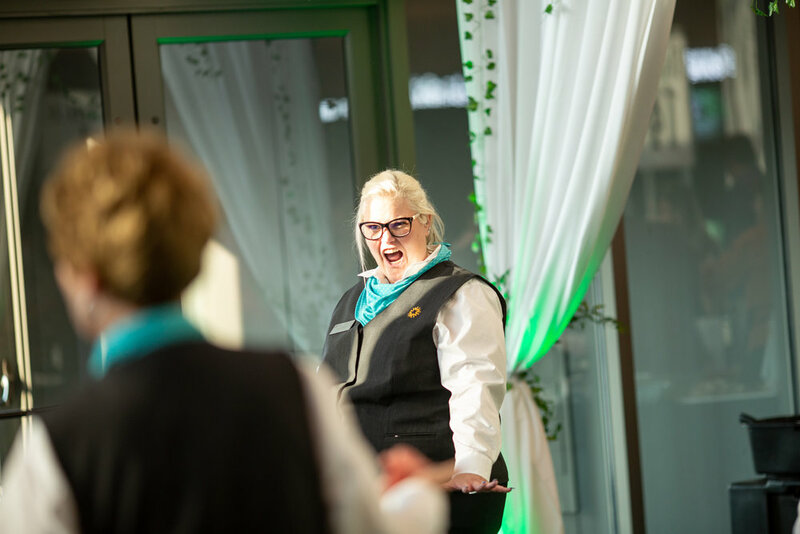 Assist our operations team during Walton Arts Center, SoNA, and Trike performances, as well as education shows and special events doing everything from taking tickets and ushering to selling concessions and checking coats. Work with Walton Arts Center and Crystal Bridges' Arts With Education Institute, as well as with classes and camps on the WAC campus. Assist in special tasks during annual events including Artosphere Arts + Nature Festival, Art of Wine Festival and Masquerade Ball. Work during special events for TheatreSquared, Trike and SoNA and help Community Creative Center with classes and camps throughout the year. WHAT ARE THE GREATEST REWARDS OF VOLUNTEERING? WHY DO YOU VOLUNTEER AT WAC? 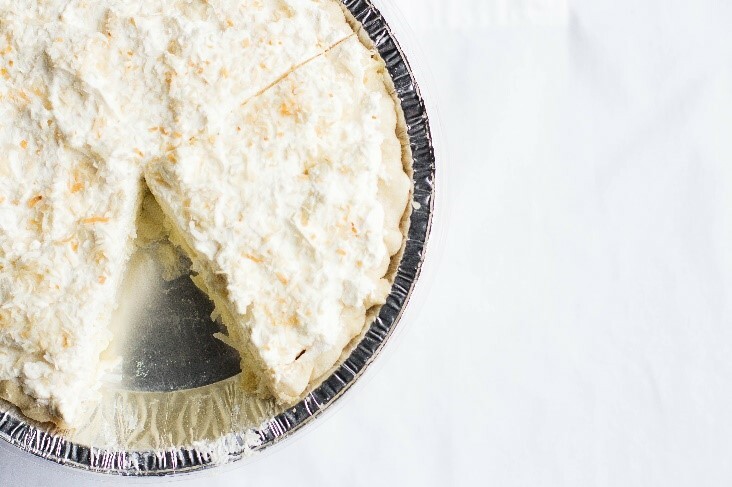 CALLING ALL PIE BAKERS! SUBMIT YOUR FAVORITE ORIGINAL PIE RECIPE TO OUR “BAKED FROM THE HEART” PIE CONTEST. Four Lovers. Two Fairies. One Donkey and a lot of mayhem ensue. A Midsummer Night’s Dream is William Shakespeare’s outlandish romantic comedy, brought to the stage by Aquila Theatre Company. In A Midsummer Night's Dream, residents of Athens mix with fairies from a local forest, with comic results. In the city Theseus, Duke of Athens, is to marry Hippolyta, queen of the Amazons. Bottom the weaver and his friends rehearse in the woods a play they hope to stage for the wedding celebrations. Four young Athenians are in a romantic tangle. Lysander and Demetrius love Hermia; she loves Lysander and her friend Helena loves Demetrius. Hermia’s father, Egeus, commands his daughter to marry Demetrius, and Theseus supports the father’s right to do so. All four young Athenians end up in the woods, where Robin Goodfellow, who serves the fairy king Oberon, puts flower juice on the eyes of Lysander and Demetrius, unintentionally causing both to love Helena. Oberon, who is quarreling with his wife, Titania, uses the flower juice on her eyes. She falls in love with Bottom, who now, thanks to Robin Goodfellow, wears a donkey's head. As the lovers sleep, Robin Goodfellow restores Lysander's love for Hermia, so that now each young woman is matched with the man she loves. Oberon disenchants Titania and removes Bottom’s donkey’s head. The two young couples join the royal couple in getting married, and Bottom rejoins his friends to perform the play. 1. What inspired this reinterpretation of Shakespeare’s classical work? 2. Who and/or what ignited your passion for classical drama? 3. Was it difficult to stay true to Shakespeare’s original piece while looking at the story through a modern lens? 4. Who were some of your favorite characters to bring to life from the original play and why? 5. Pick 5 words—that start with the letter ‘M’—that best describe tonight’s performance. 6. 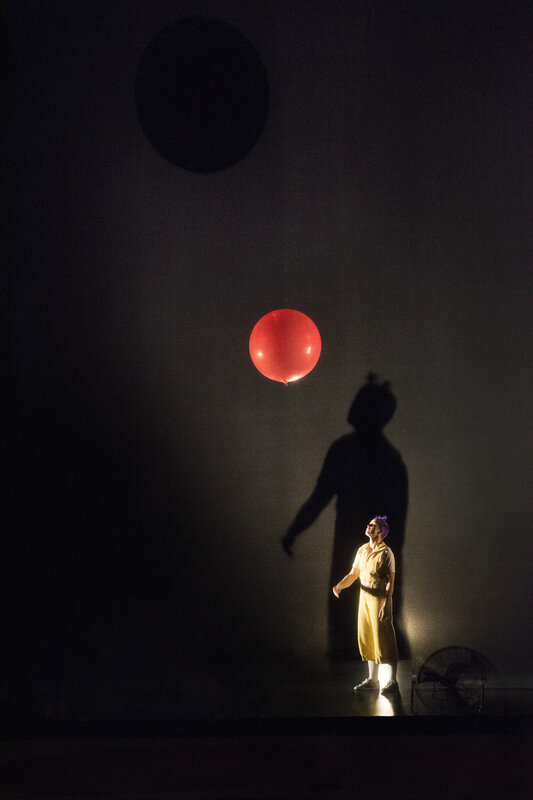 How do you bring the mystical story to life on stage with the many overlapping scenes that take place in the play? 7. What is the overarching message in A Midsummer Night’s Dream; and how does that connect to our modern world? Perhaps naming a message is necessary for some kinds of education. That’s not a question for me though - I prefer talking about inspiration. 8. What do you hope the audience takes away from the performance? I would beg our audiences to make of it what they will - to take what they wish, what it is their will to take from this production. 9. What advice would you give to any aspiring performers in the audience? On this tour we have been on the road a great deal and will listen to quite a lot of songs from musicals. Walton Arts Center staff are deeply connected to the community, that’s why when the nonprofit performing arts organization has its annual holiday party, they try to find a way to give back to the community and other nonprofits in the region. This year, Walton Arts Center staff participated in our annual holiday raffle with proceeds benefiting 7Hills Homeless Shelter - and the generosity was inspiring! Why was 7Hills chosen as the recipient of donations? What does it mean to you to give back during the holiday season? “When Leslie and I dropped off the items, the smiles on their faces was so heartwarming. We got the list from the 7Hills website and decided to focus on things that were probably the least donated. Our main objective was work boots for men and women. 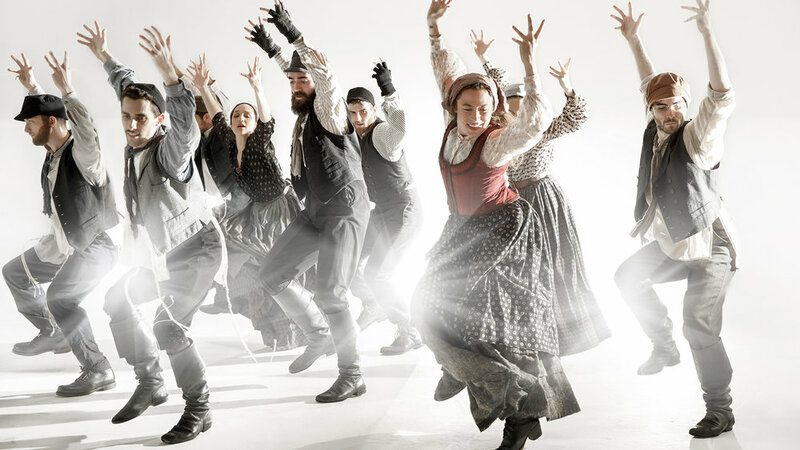 Dorrance Dance is an award-winning tap dance company based out of New York City. The company’s work aims to honor tap dance’s uniquely beautiful history in a new, dynamic and compelling context; not by stripping the form of its tradition, but by pushing it - rhythmically, technically and conceptually. 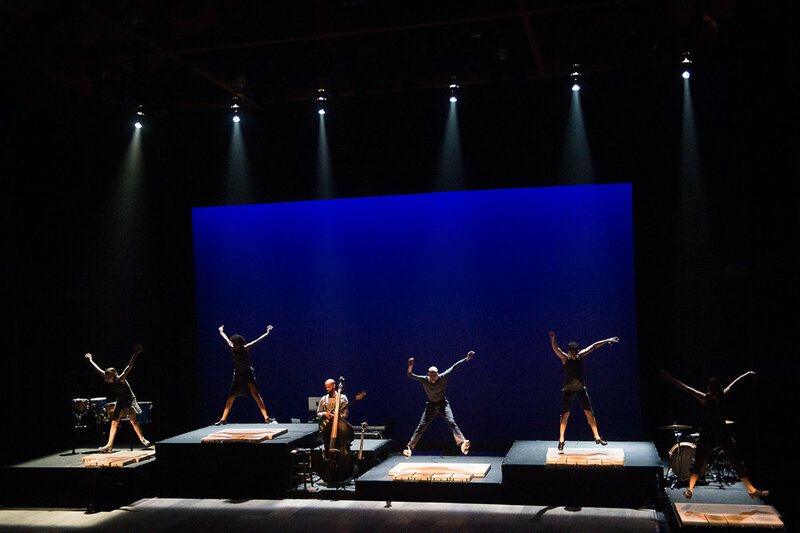 Recently mentioned in The New York Times’ Survey of Cultural Landscape, Michelle Dorrance encourages her dancers to create an intimate and captivating space that becomes an auditory playground with tap as the instruments. Michelle Dorrance, founder and artistic director of Dorrance Dance, is one of the most sought after tap dancers of her generation and “one of the most imaginative tap choreographers working today” (The New Yorker). 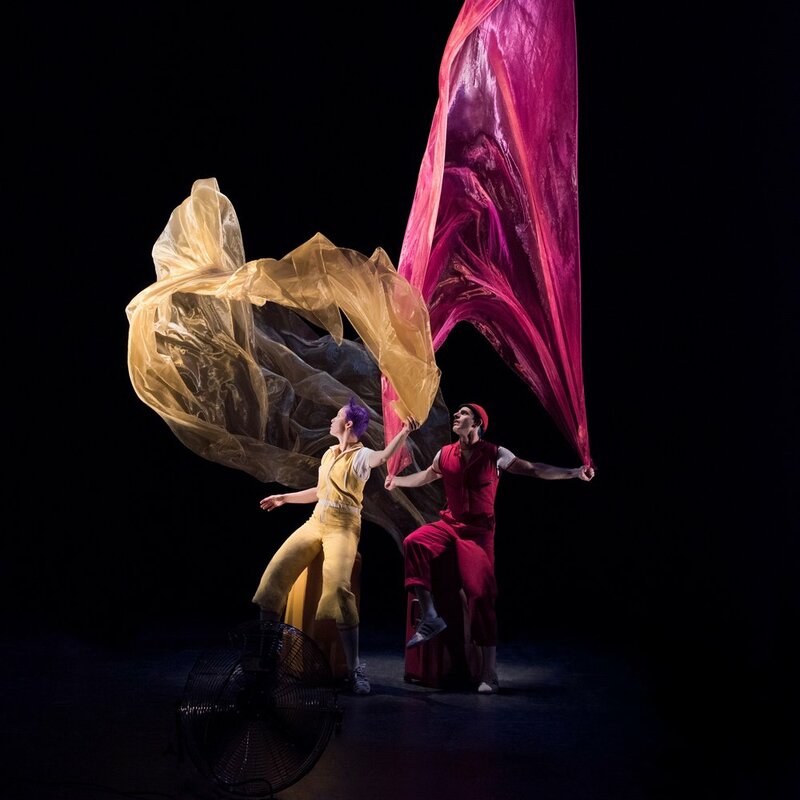 A 2015 MacArthur Fellow, 2014 Alpert Award Winner and 2013 Jacob’s Pillow Dance Award Winner, Michelle performs, teaches and choreographs throughout the world. 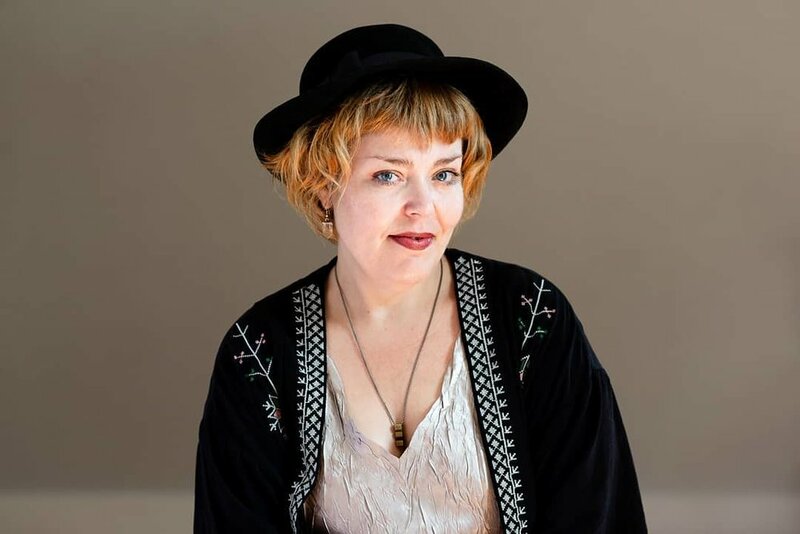 Mentored by Gene Medler, Michelle grew up performing with the North Carolina Youth Tap Ensemble and has since performed with STOMP, Savion Glover’s ti dii, Manhattan Tap, Barbara Duffy & Co, JazzTap Ensemble, Rumba Tap, Ayodele Casel’s Diary of a Tap Dancer, Mable Lee’s Dancing Ladies, Harold Cromer’s original Opus One, Derick Grant’s Imagine Tap and Jason Samuels Smith’s Charlie’s Angels/Chasing the Bird. Michelle’s choreography has been featured on stages throughout the world as well as in a high-fashion short film for Tabitha Simmons. Michelle embodies a true passion for teaching and strives to share this passion wherever she goes. She earned a Bachelor of Arts from NYU and played bass for Darwin Deez. She teaches on faculty at Broadway Dance Center, is a Capezio Athlete and has been featured on the covers of Dance Magazine and Dance Teacher Magazine. Michelle wishes to credit the master hoofers from whom she studied with in her youth for constant inspiration and influence. Love the Emmy-nominated TV show, “Whose Line is it Anyway?” Relive the Top 10 “Whose Line” games and grab your ticket to the live, interactive comedy performance based on the show, Whose Live Anyway? Cast members include Greg Proops, Jeff B. Davis, Dave Foley and Joel Murray. You’ll be left gasping as these funny-guys invent scenes right before your eyes. Audience participation is key, and you never know if you’ll be brought up on stage to join the fun! This game starts our innocently enough, with three of the performers tasked with acting out a simple scene; then a fourth performer acts as director and yells “cut!” gives the actors notes on how to improve the scene. With each new suggestion, the scene becomes sillier and sillier, providing a great showcase for the supreme goofiness that is at the heart of this show. A great exercise in physical comedy, Living Scenery calls for two performers to act out a scene as they use two other performers as the various props needed in the scene. Mostly, this game serves as an excuse to make the people-as-props as uncomfortable as possible. From jet-skis to be ridden, bathrobes to be adorned, or trees to pick coconuts from, this game has all of the performers getting up close and personal. This game involves the magic of green screen technology. Two performers act as newscasters in the studio, who then throw it over a third person who is reporting on a breaking news story that’s being shown on the green screen. It’s up to the third person, who can’t see what’s on the green screen behind him, to guess what’s being shown solely through clues from the other two performers. Often times, the green screen images are either extremely ridiculous or extremely disgusting, which makes it extra fun as the reporters lob hints through grimaces or expressions of shock. The best of the games that use audience participation, Sound Effects has two performers act out a scene with sound effects provided by two poor, unsuspecting members of the audience. Proving that the most important rule in improv is “yes, and…” the performers roll with any and every terrible sound effect they provide. The fun that comes from watching this game involves the actors reacting to every poor attempt at a gunshot, bird call or alarm system made by the audience members, while seeing them crack up from the absurdity of it all. Similar to honorable mentions Let’s Make a Date and Weird Newscasters, Party Quirks has multiple performers act out a scenario with a strange quirk or identity. In this game that scenario is a party, where one actor has to guess what characters the other three are playing. This game makes the list over the other two mentioned above due to the sheer ridiculousness of watching all of these wacky characters interact in the same space. Part of the fun of watching this game is seeing what new, crazy idea for a character the show can come up with, and seeing the transformation and commitment that the performers have to these role on a moment’s notice. A game so simple that it can be played at home, Props is just about trying to come up with as many funny things as possible with strange looking props. While not a super involved game, it’s one that really embodies the spirit of the show: give an improver just an inkling of an idea, and they’ll turn it into something hilarious. Yee-haw! Always a crowd pleaser, Hoedown has all four performers sing a jaunty southern tune one verse at a time. Whereas a lot of the other games are so rapid-fire with the jokes, this one has much more of a slow-build, as each performer works up towards a hard-hitting punch line at the end of their verse. Like Hoedown, Irish Drinking Song has all four performers sing a tune, this time as a rowdy bar song one line at a time. This game requires some of the most rapid-fire improv chops out of any one on the show, which is what makes this game so entertaining to watch. This game is simple enough: two performers play TV pitchmen trying to sell the newest compilation album, while one or two other performers sing the songs that are on the album. Greatest Hits earns the number two spot on the list simply because all of the moving parts come together in a coherent and awesome way. Scenes from a Hat is a true embodiment of the “anything can happen” spirit of the show, and why it earns the top spot. The premise is super simple: scenes are randomly pulled out of a hat, all audience suggestions and all of the performers have to act them out. What makes this game so incredibly fun is how unpredictable it is, anything from “If statues could speak” to “world’s worst person to be stuck with at a party” to “Outtakes from the Hillbilly National Theater’s Shakespeare Festival” could be pulled from the hat and all of it is completely hilarious. More than any other game, this is the one where one gag or throwaway line can have the both the audiences and the other performers completely howling. Wacky ideas performed on the spot is what Whose Line is all about, and nowhere is that any more evident than in this game here. Audiences young and the young-at-heart will be captivated by Mermaid Theatre of Nova Scotia’s The Very Hungry Caterpillar and Other Eric Carle Favorites. The cherished author has illustrated and written iconic children’s classics for the last fifty years. Enjoy an afternoon of his books brought to life through blacklight and puppetry. Best for ages 3+, making even our youngest patrons a part of the magic! This all-time favorite not only follows the very hungry caterpillar as it grows from egg to cocoon to beautiful butterfly, but also teaches the days of the week, counting, good nutrition and more. Hilarious images show what happens when a bored chameleon wishes it could be more like other animals, but is finally convinced it would rather just be itself. An imagination-stretcher for children. Every child loves to see fanciful shapes in the clouds. But what are clouds really for? Here a little cloud slips away from its parent clouds and turns itself into a series of wonderful forms - a sheep, an airplane, a hat, a clown - before rejoining the other clouds as they perform their real function: making rain. Eric Carle is acclaimed and beloved as the creator of brilliantly illustrated and innovatively designed picture books for very young children. His best-known work, The Very Hungry Caterpillar, has eaten its way into the hearts of literally millions of children all over the world and has been translated into 65 languages and sold over 46 million copies. 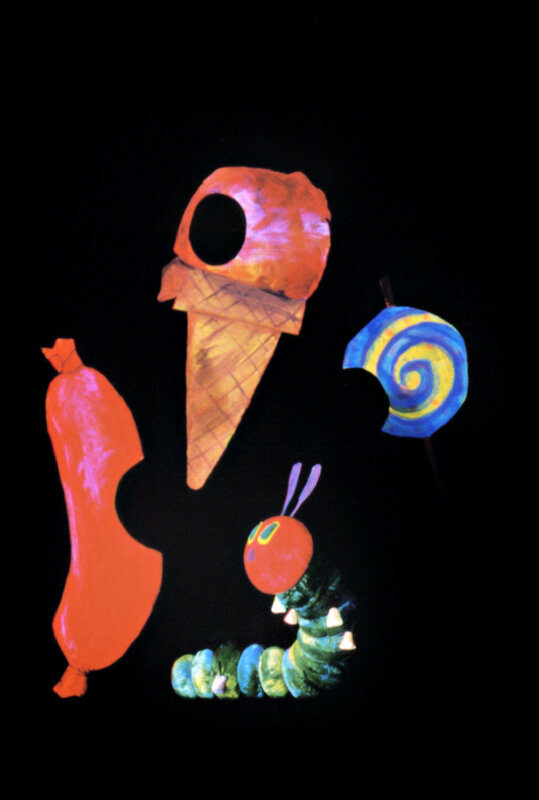 Since the Caterpillar was published in 1969, Eric Carle has illustrated more than 70 books, many best sellers, most of which he also wrote, and more than 145 million copies of his books have sold around the world. Born in Syracuse, New York, in 1929, Eric Carle moved with his parents to Germany when he was six years old. He was educated there, and graduated from the prestigious art school, the Akademie der bildenden Künste, in Stuttgart. But his dream was always to return to America, the land of his happiest childhood memories. So, in 1952, with a fine portfolio in hand and $40 in his pocket, he arrived in New York. Soon he found a job as a graphic designer in the promotion department of The New York Times. Later, he was the art director of an advertising agency for many years. The themes of his stories are usually drawn from his extensive knowledge and love of nature—an interest shared by most small children. Besides being beautiful and entertaining, his books always offer the child the opportunity to learn something about the world around them. It is his concern for children, for their feelings and their inquisitiveness, for their creativity and their intellectual growth that, in addition to his beautiful artwork, makes the reading of his books such a stimulating and lasting experience.